“I really wanted to capture what I do there as I feel it’s somewhere I play differently to anywhere else in the world.” This is how Sasha describes his fabric 99 mix for the London club, released in June. As well as being true, it’s also another milestone in his continuing evolution as one of electronic music’s most accomplished artists. 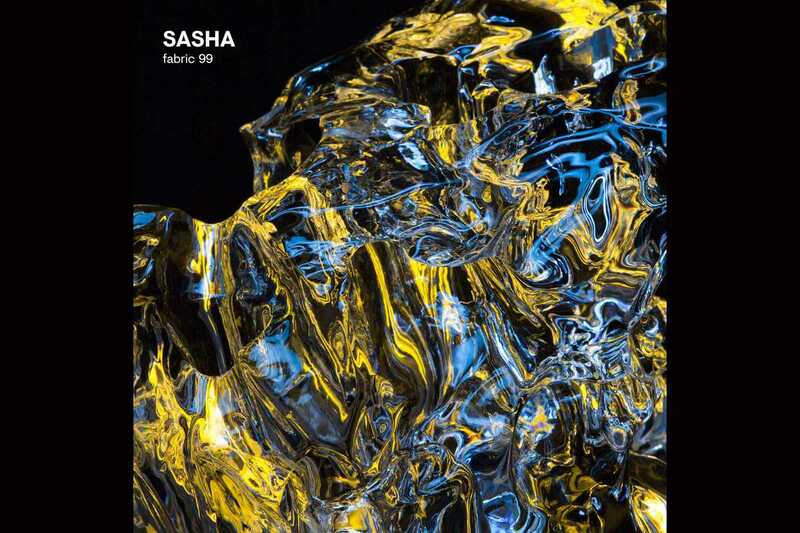 With his soundtrack-style Scene Delete album for Late Night Tales in 2016 and last year’s Re-Fracted : Live show at London’s Barbican Centre, Sasha has been able to express a more introspective side to his music, but his heart is still true to the dance floor, even if he continues to push against the boundaries. Playing at Fabric has allowed him to do this and fabric 99 is the proof. Opening in his trademark ambient style and mixed to perfection, he travels through a mesmerizing selection of melodic house, breakbeat and techno, including two unreleased tracks of his own, where considerations of time and genre melt away.